Never have I wanted a keyboard so badly! The Optimus Maximus keyboard is now available for preorder. This is the coolest keyboard ever! What makes it so incredibly awesome! 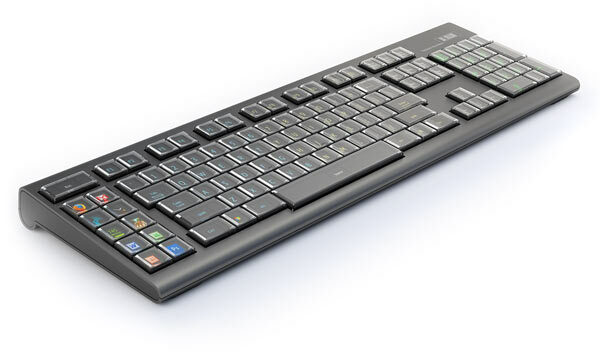 Every key on the keyboard is a display. Boy howdy, that is nifty! You can preorder yours here and you might be lucky enough to get it shipped by January 2008. Warning, this sucker isn’t cheap. Price on the site is listed as approx. $1,564.37 USD.